PEPPA HOT IS BACK WITH THE HEAT... CHECK IT OUT !!! 2018 was a good year for this RED HOT DANCEHALL QUEEN, she has 2 shiny new tracks up on download for her fans and one of them, "WINE UP MI BODY is looking to mash up the nation and earn a seat in GRAND JAM 2020. Hit the >>GO BUTTON<< and check it out ! 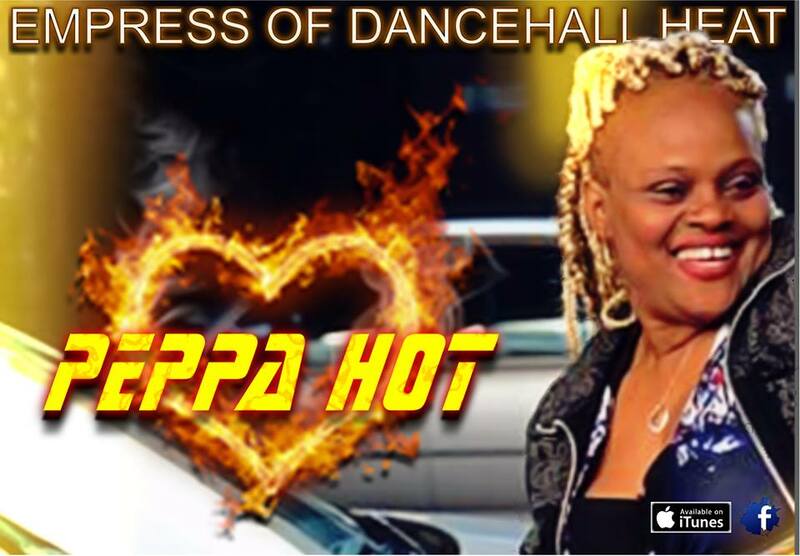 PEPPA HOT is no stranger to SHYRICK , and her fans here will be happy to see some freshness from this Dancehall Queen. 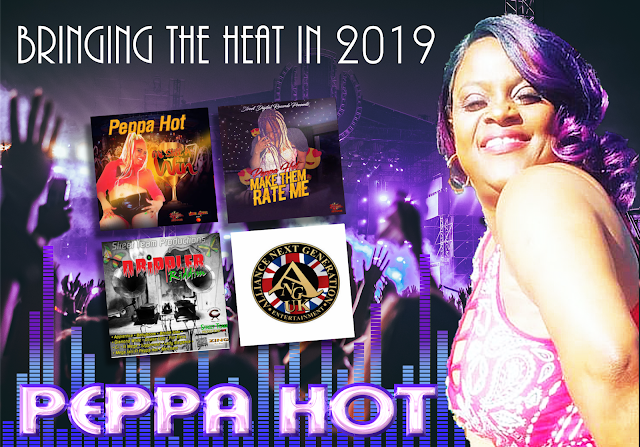 For those who are not familiar with Peppa Hot, she has been suppporting act for UK and Jamaican most influential and current artists . SHE MASHED UP SHYRICK GLOBAL LISTENERS with a collaboration with FRANKIE PAUL. to enter the 202 GRAND JAM RACE.